For those recreational divers, new divers, or snorkelers -- I have just the place for you! 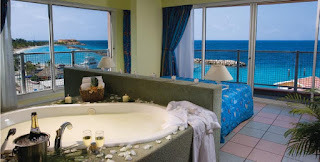 Breezes Resort in Curacao is a fantastic All-Inclusive resort for a very economical price. 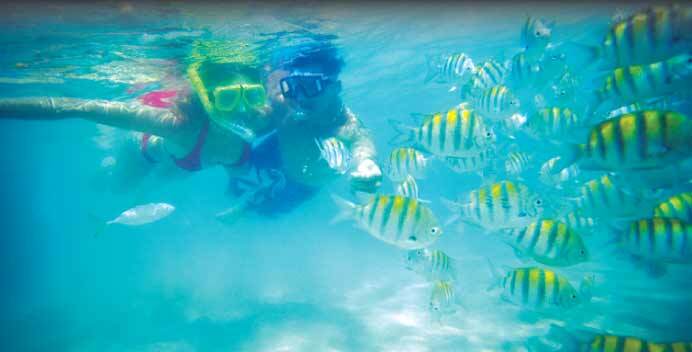 It includes one boat dive each day and the protected reef is just feet from the resort's shoreline! This is especially great for my snorkeling friends! Breezes is a very nice, casual environment with activities for all ages. They have kid's clubs and childcare as well as nightly entertainment! All of your food, drinks, and activities are included for one low price! Oh, did I mention that the diving is FREE?! 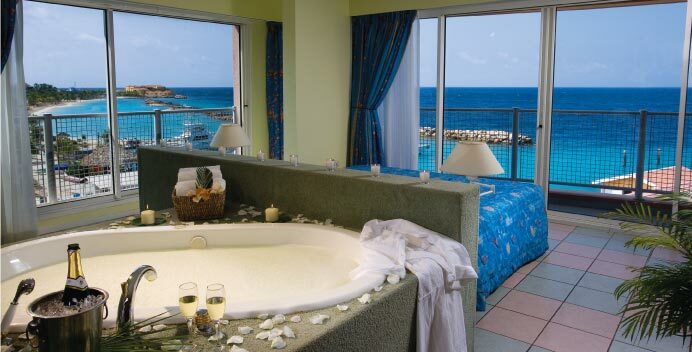 My family stayed at Breezes a few years ago and it is still my son's favorite vacation! 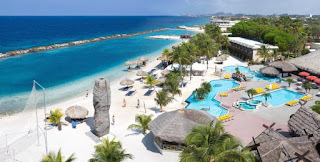 I highly recommend all Breezes Resorts, but the one in Curacao is great for my diving/snorkeling friends!